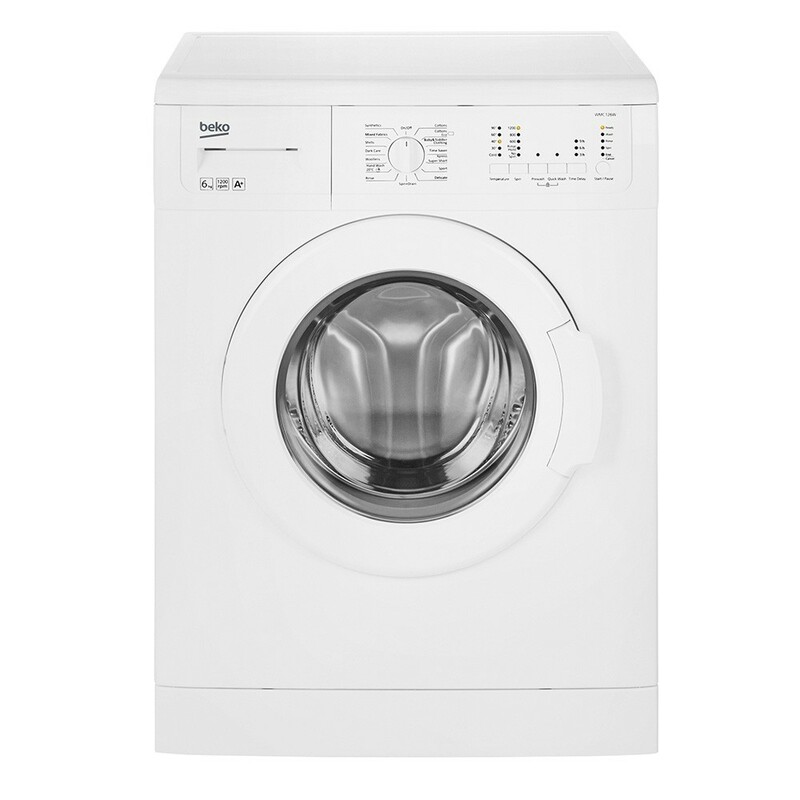 For smaller households, this Beko WMC26W washing machine is perfect. 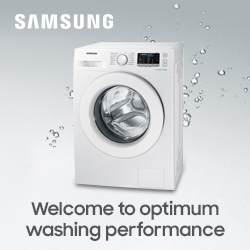 It’s affordable and energy efficient, with all the features you need to make the laundry a little less stressful. Capacity - The WMC126W has a 6 kg drum capacity. At the smaller end of the scale, it’s a great way for couples to get an efficient, money-saving wash. Its spin speed of 1200 rpm leaves just 53% of moisture in your clothes once it’s done. 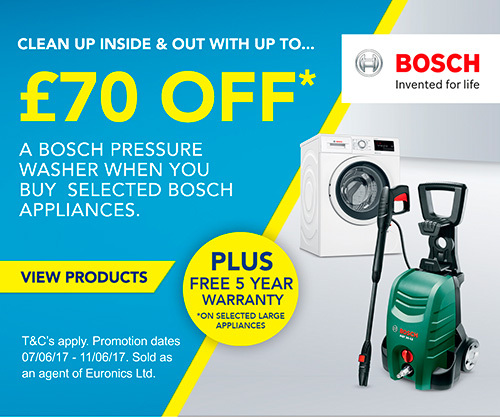 Drying – whether you prefer the tumble drier or on the clothes line – is so much quicker. Beko have also included a handy time delay feature. Programme it to begin a wash 3, 6 or 9 hours later and make the most of cheap overnight electricity rates. It’s also perfect for ensuring you don’t leave wet items sitting in the drum all day while you’re out. Programmes - With 15 programmes to choose from, there’s a button for every type of load. Choose the 40oc or 60oc Cottons cycles for a great all-rounder, or the specialised Wool mode to take extra care with your knitwear. The Time Saver programme will wash a full load in half an hour, while the Xpress Super Short option will clean a small 2 kg load in just 14 minutes. Say goodbye to those mornings where you have nothing to wear. Indicator lights let you know how your clothes are doing, so you’ll never waste time waiting for the washing machine to finish. Efficiency - This model is in the A+ energy class – that’s one of the best available. It’s been given an A for washing and a B for spin-drying. In terms of running costs, that’s around £30 a year in electricity when based on an average price of 15p per kWh. There’s no need to hesitate when putting a load on. The WMC126W uses the cold water supply, so it only heats the water it needs. Water consumption is pretty low, too, at just 8800 litres a year.